Since 2001, Audio Gods has grown to be one of the top companies in our marketplace for live events. Currently staffing 15 talented engineers, Audio Gods is able to provide services for hundreds of events per year with crowds ranging from 300-10,000 people in attendance. 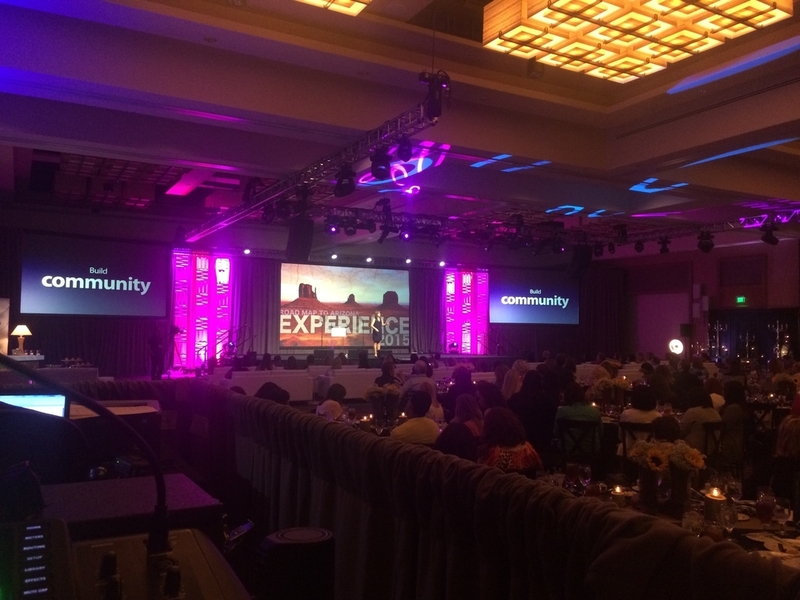 Since entering the AV/Lighting industry in 2001, Audio Gods has progressed to servicing hundreds of events a year. We specialize in corporate, social and private events as well as concert style events. Musicians we have worked with include: Nathaniel Ratliff, Andrew McMahon, Elle King, Shawn Mendes, Chris Cornell, Taking Back Sunday, Charlie Puth, Alesia Cara, Ne-Yo, Fuel, Alien Ant Farm, Little Feat, Eddie Money, Travis Tritt, Joan Osbourne, Jefferson Starship, Chad Smith, Danny Serphin and CTA, Blues Traveler, The Bacon Brothers, Marshall Tucker Band, Aaron Neville, Taj Mahal, New Riders of the Purple sage, Aaron Carter, Joe Conclin, Casey Abrams, Ginger Baker, Skid Row, Bo Bice, Ian Hunter, Nils Lofgren, David Sanbourne, Carl Palmer, Blackberry Smoke, Little River Band, and many more. With 20 years experience, and a prestigious diploma from the school of hard knocks, Luke has gained a vast knowledge of acoustics, sound equipment, and technology. So far His career has taken him on an adventure working a variety of events from a small shows for 100 people, to the once in a life time experience working on Live 8 in Philadelphia in front of 1 Million. Other Highlights include the welcoming concert on the steps of the Lincoln Memorial, HBO’s “We Are One” for Barack Obama on the eve of his first inauguration, as well the last two inaugural balls in washing DC. He has also worked on television shows such as Good Morning America, the View, The Late Show with David Letterman, and The Today Show. When I had to make some minor changes from the original contract, I found the office staff to be very helpful and approachable. Thank you Luke for everything you did to make the events go on without a hitch. I found working with you to be a breeze. Your skill, patience and calm were enormously appreciated.